Environment Canterbury’s role in determining the outcome of water bottling consents is to look at the volume of water being taken and the environmental effect of taking and using that water. It’s not their role to make a judgment on the merits of the purpose for which the water is sought. 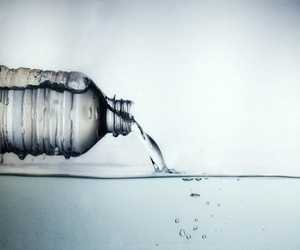 Water bottling consents make up 0.007% of all water take consents in Canterbury. The remainder are a mixture of several things including, irrigation, stockwater, public supply, wildlife/fisheries management, flood control and hydroelectric power generation. Groundwater is therefore typically allocated to users on an annual basis (i.e. an amount to be used over a 12-month period), however if averaged out over a year, all these consents could take up to 435,643 cubic metres per day (about 436 million litres). Of these Christchurch consents, 25 are Christchurch City Council consents. These make up 56% of the total water allocated in Christchurch.